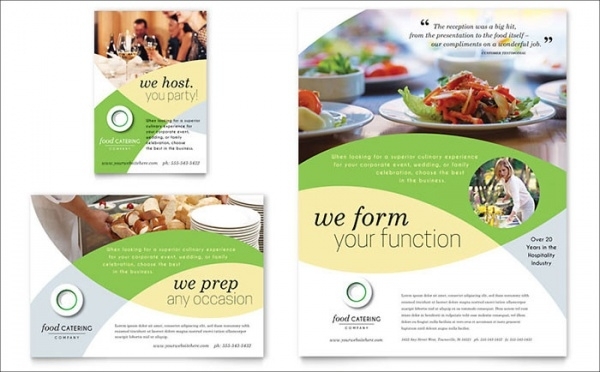 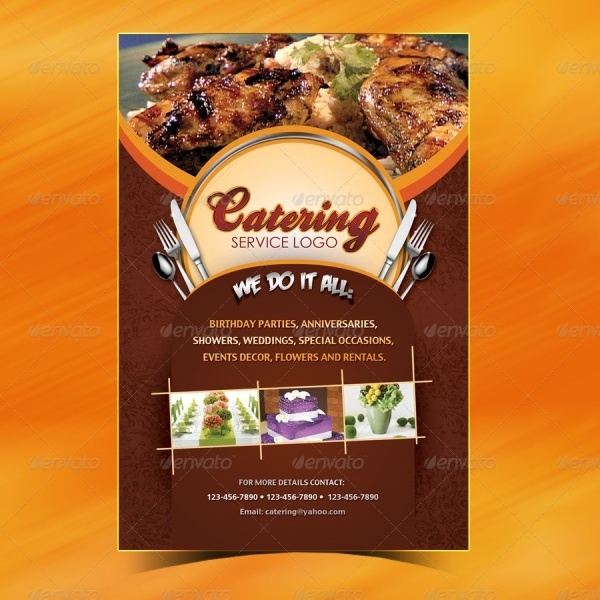 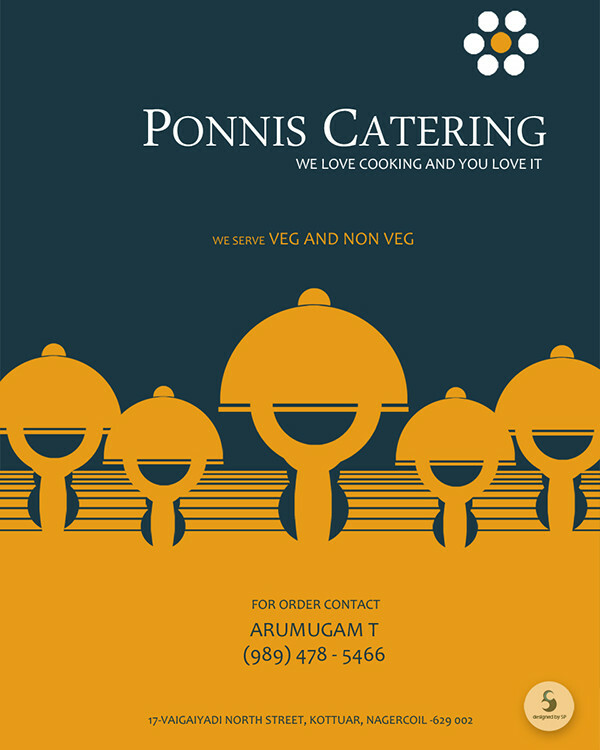 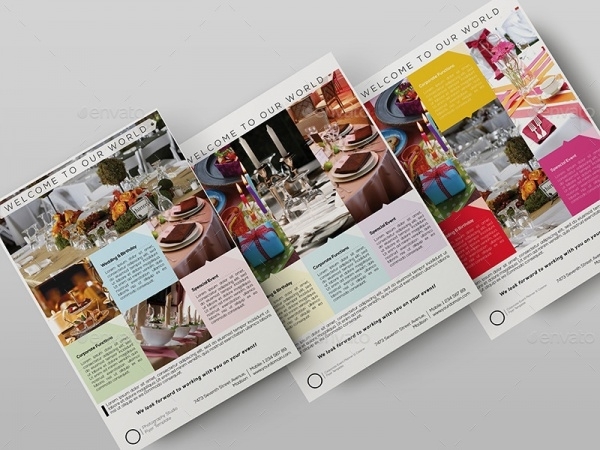 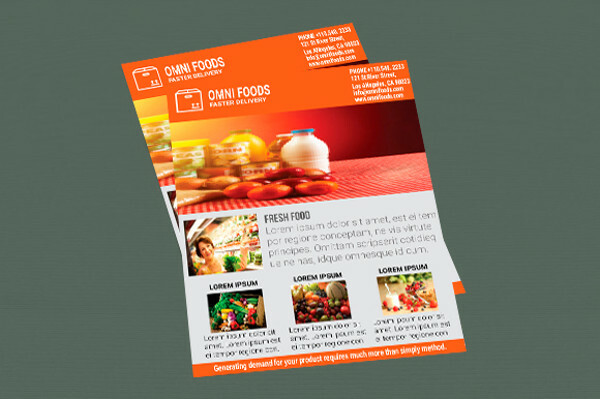 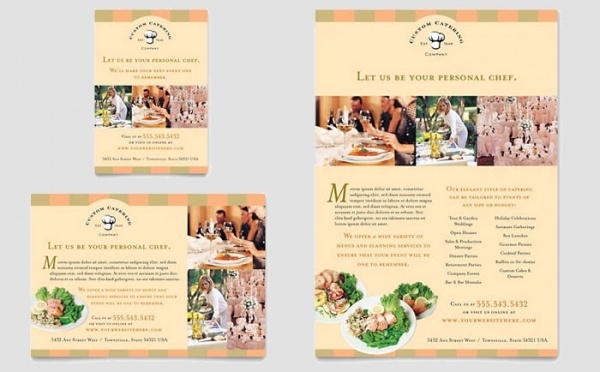 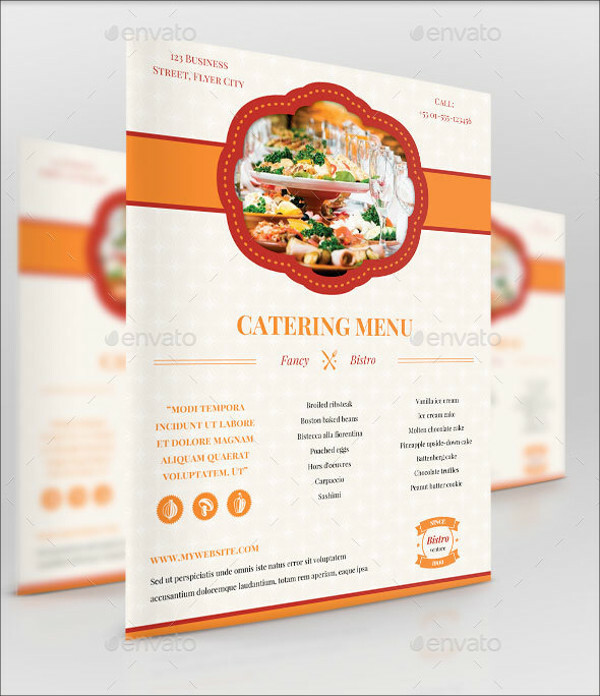 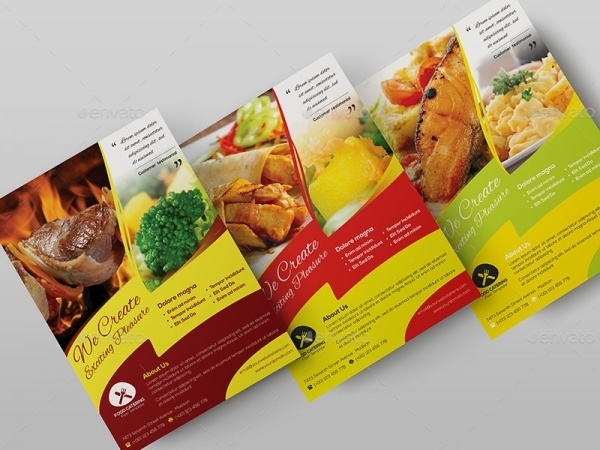 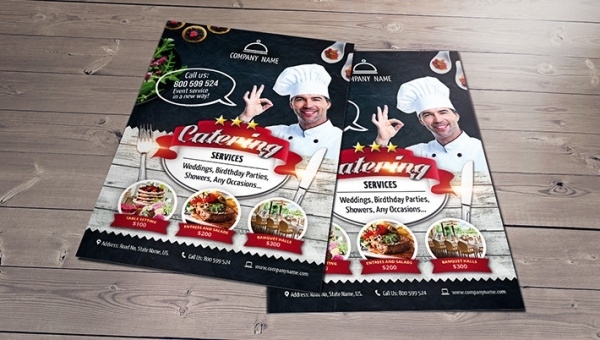 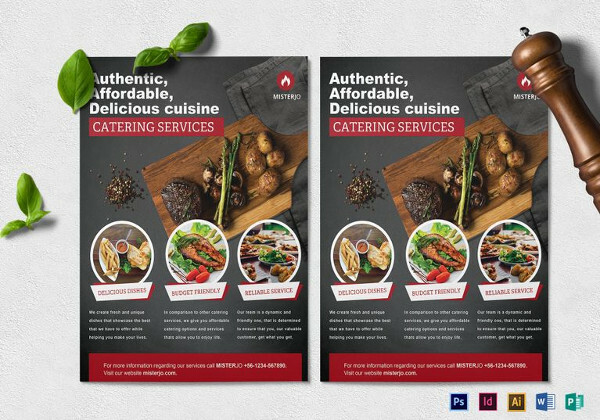 Have fun in creating and designing your custom made menu cards and catering flyers using these super cool templates, which are easy to customize to suit your restaurant colours and set the mood for your restaurant. 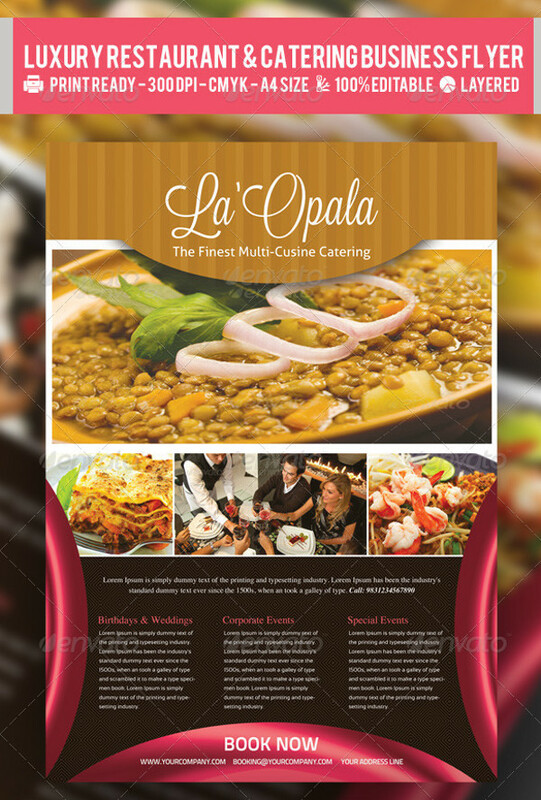 These templates are modern and classy and are apt for all moods. 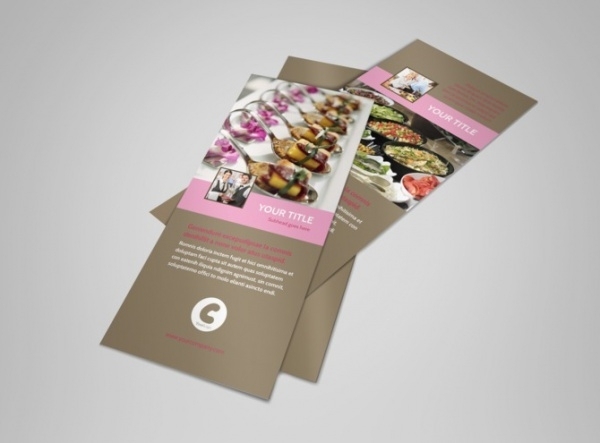 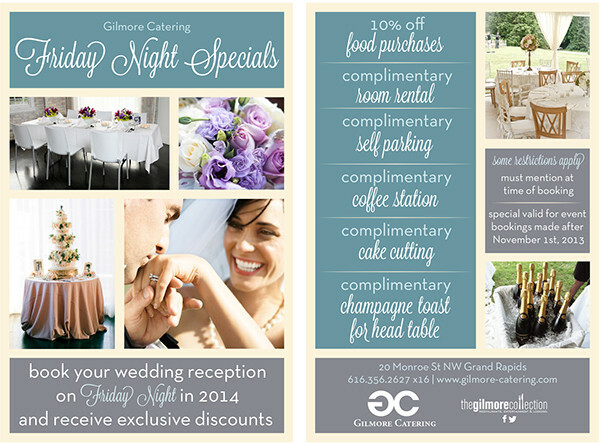 Change from the standard menu and flyer designs. 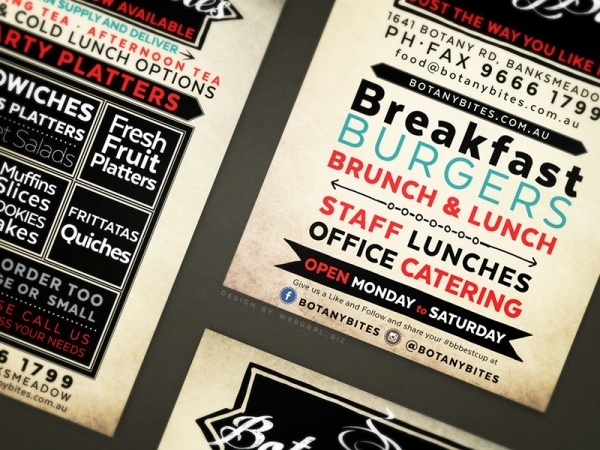 Tell people about your place or franchise with these cool templates. 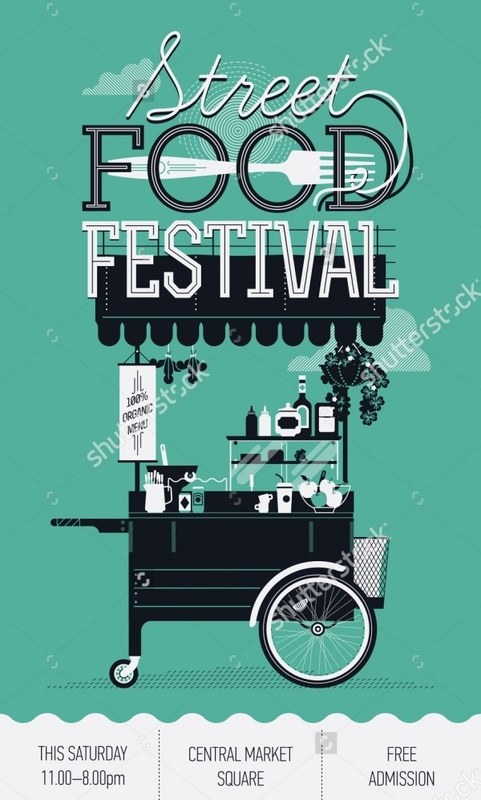 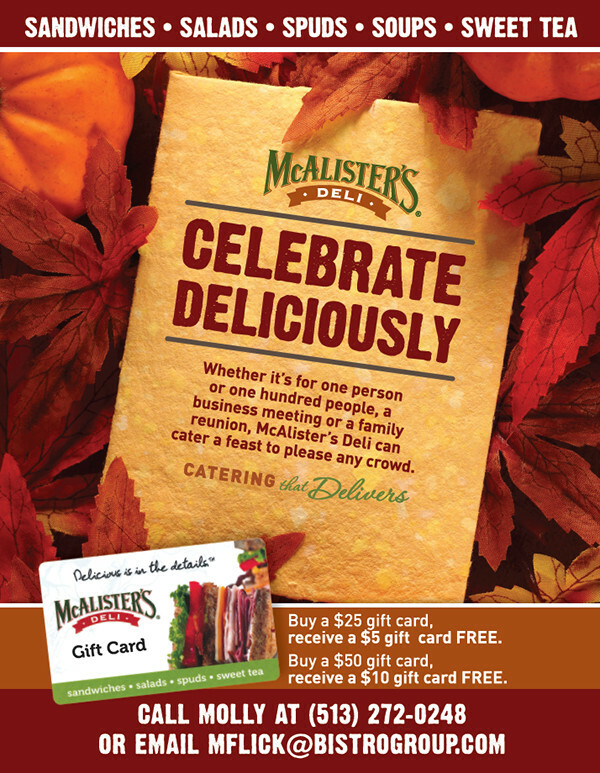 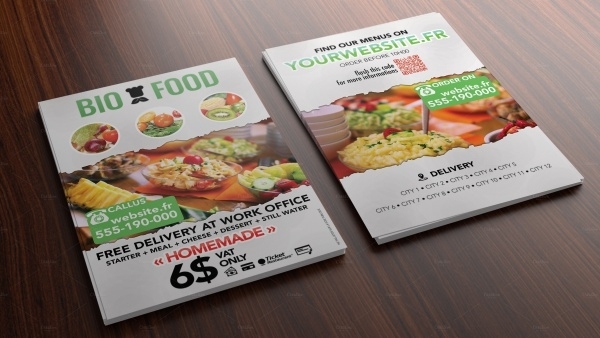 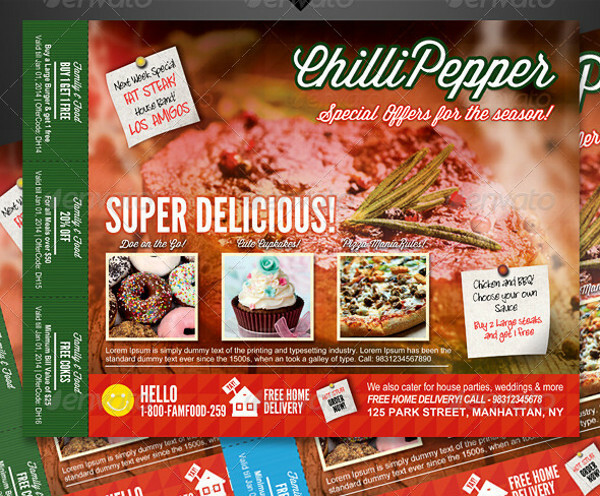 Be unique and attract the customers with your creativity.You may also see Food Flyers. 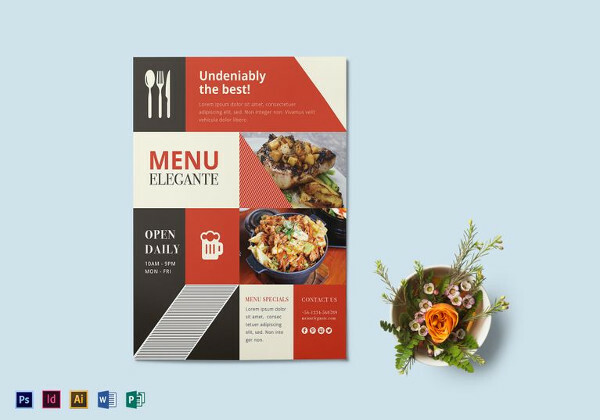 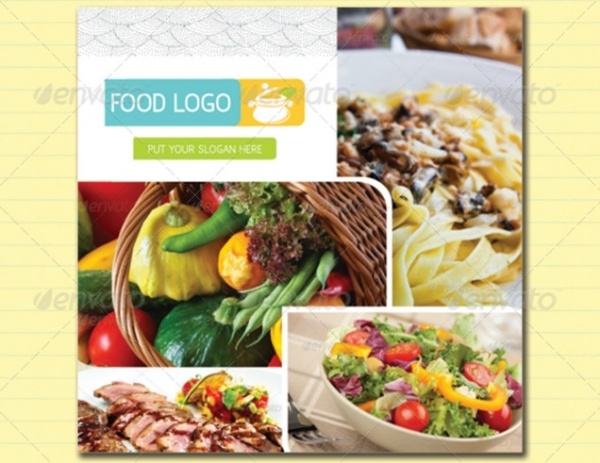 With all the hectic work of designing and forming a custom made menu design or a catering brochure, many chefs and owners lose it. 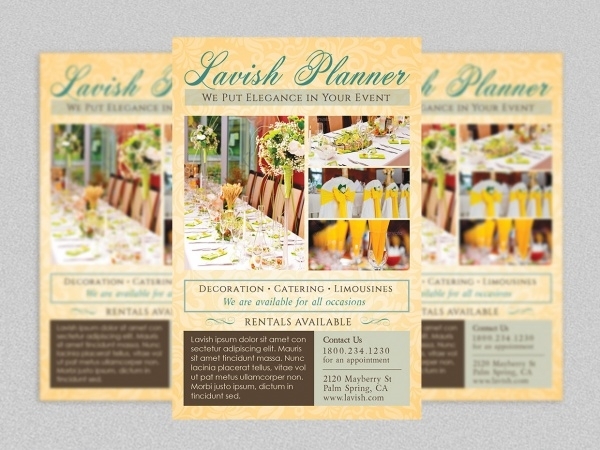 They settle for something that is available or hires a professional. 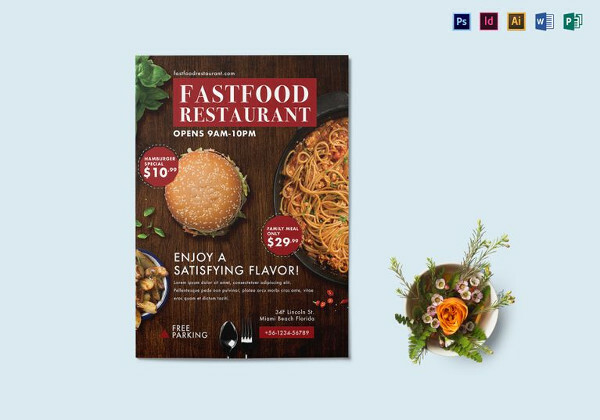 Customize your own and make it personal by checking and editing these easily available templates. 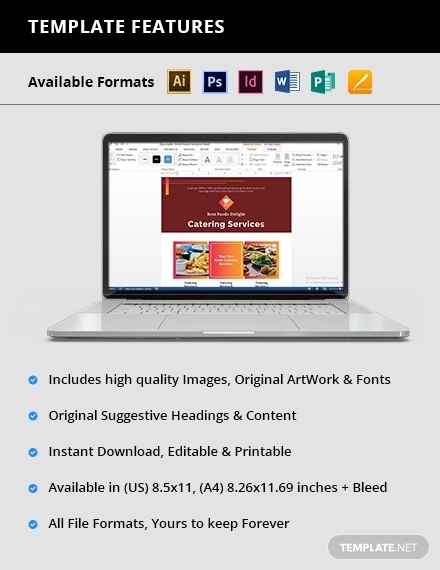 Have fun editing!